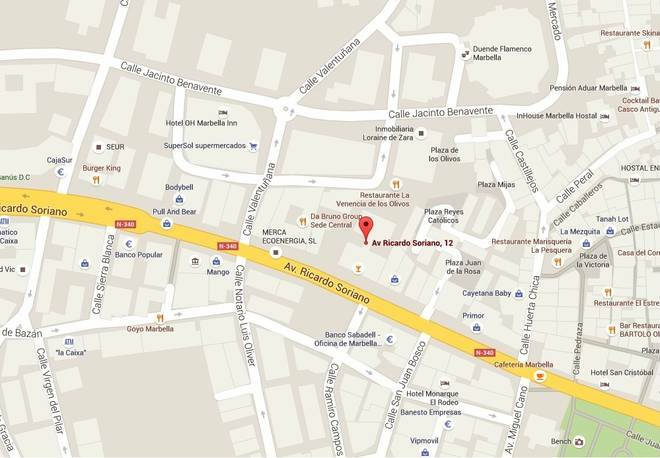 Our offices are located in the centre of Marbella from where we centralize the work we carry out in the south of Spain. 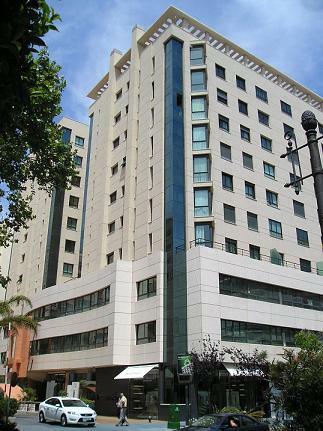 We are one of the few firms that provide specialized advice on both Spanish and English law. We assist companies and individuals in their UK affairs. We also provide advice to non-residents in Spain on matters relating to Spanish law representing them before the Spanish courts across Spain; in the mainland Peninsula, Balearics and The Canaries. Our lawyers are qualified in English and Spanish jurisdictions, and have extensive legal experience in Spain and in the UK. Our team is extremely knowledgeable in advising on cross-border matters and international law. We specialize in civil and commercial law, matrimonial law, inheritance, international private law, international child custody, immigration, international litigation, personal injury and property.